We’ve got very similar series titles, Lilly and I, as we’ve both utilized the word Unexpected. Heck our holiday stories this year nearly have the same title! 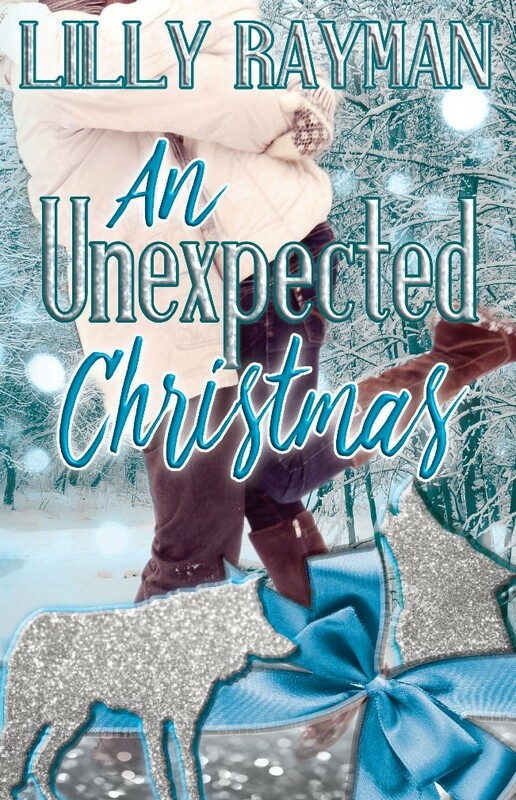 Lilly joins us today to tell us about Christmas in Australia, and share with us her holiday novel An Unexpected Christmas. That’s right, Lilly is giving away a copy of the novel to everyone who visits the blog. In addition she’s also got another giveaway which will be awarded to one lucky winner. Read on to find out more! 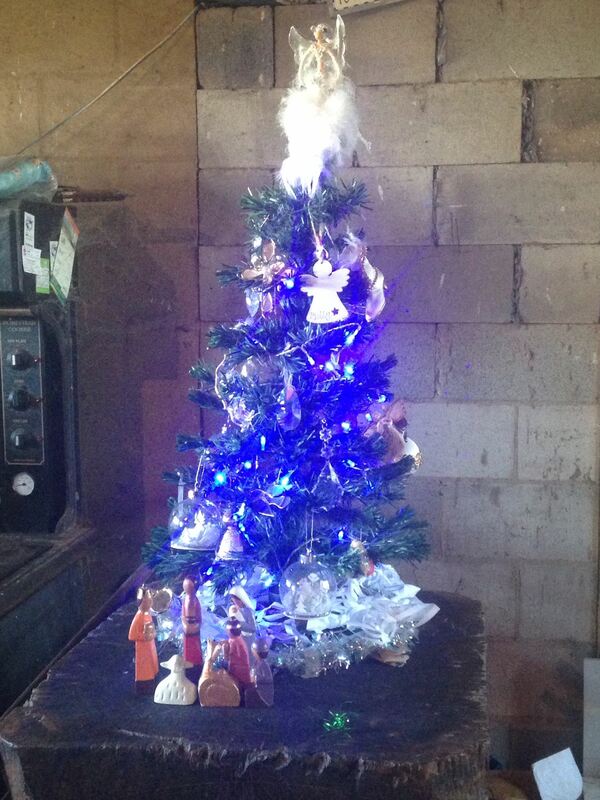 I’m English, and for the first 24 years of my life, I experienced wintery Christmases. Even a few white ones, (don’t you just love the crunching sound of fresh snow under your feet?!) Anyway, when I came out to Australia just prior to my 25th Birthday, I was ready to experience my first Summer Christmas. Well, it was hot! I mean, seriously hot! Almost 40degreesC. And you know what? I loved it! And I still do! It does, however, mean my Christmas meal plan has changed drastically. When the temperature is reaching 40 odd degrees, you do not want to be slaving away in a hot kitchen baking Turkey, pigs in blankets, roasted potatoes, parsnips etc. I now prepare a scrummy glazed ham, either a spicy glaze or a cranberry glaze. I bake my own fresh bread rolls, and a scrumptious coleslaw style salad. I also make frozen Christmas puddings, which are fruit soaked in brandy, then mixed into softened vanilla ice cream with the traditional Christmas pudding spices and then re-frozen. It’s a perfect blend of the Christmas Pudding my husband loves, and the ice cream that I love! Our house is decorated with paper chains made with my children’s artwork from the year, a small Christmas tree, with fiber optics, supplemented with some pretty blue lights. I like to have white and gold as my colour scheme, because it represents my belief in Christ as royalty. I have a few crystal-style drops that are a cheeky bending of the colour scheme without breaking it. I then wrap gold tinsel around our open plan stairs and hang the multitude of ornaments that have been collected over the years that are anything BUT gold or white. They have either been given to my girls, or made by my nieces in England. Livvie smiled in contentment as she curled her feet underneath her. The hot chocolate she cradled in her hand had been perfectly complimented by the peppermint candy cane she had stolen off the Christmas Tree in the main den. It was adding its deliciously sweet candy goodness to the silky beverage as Livvie stirred the Belgium chocolate into the scalding hot milk. It was a rare moment of quietness in the Romulus pack house. Livvie closed her eyes, allowing herself to drift away in the scents of home. It wasn’t quite Texas, but it was still home. Pine permeated the house, and cinnamon was heavy in the air. Even the popcorn strands that had been made earlier in the week to decorate the tree still held a trace of their scent that just added to the overall sense of Christmas. First and foremost, Lilly describes herself as a wife and mother. She was born in England where she had a dream at the age of fourteen. That dream was to chase cattle on horseback across the Australian Outback. Lilly loves to read, much to her husband’s dismay sometimes when she has her head metaphorically buried in the pages of a book (after all, how can that be literal since the dawn of e-books?)! Lilly love’s fantasy; she used to take herself away from her nasty world of bullies and appear in some beautiful land of dragons and magic! Pern was her all-time favourite hide out world, and Lilly is often heard saying “God bless Anne and Todd MacCaffery”. ADDITIONALLY – One winner can have their choice of my published works. Sign up for Lilly’s newsletter (each person who signs up also gets a magnet for signing up!). Then comment on the blog post below. Tell Lilly a little bit about your holidays, and comment to confirm you signed up for the newsletter (a simple “Done!” or “Signed Up” will do). You can enter until the end of the month, at which point Lilly will select a winner. Nice to meet you too, M J! Thank you, although I was unable to access the instafreebie link for An unexpected Christmas I was able to download your boxing day free book gifts. Oh no! I’ve mentioned this to Lilly and she should be getting in touch with you, if she hasn’t already!